Nashville songwriter Kenny Beard, affectionately known as “KB,” died of natural causes on Sunday, Oct. 1, 2017. A Louisiana native, Beard moved to Nashville in 1986 to pursue his dreams of being a songwriter. 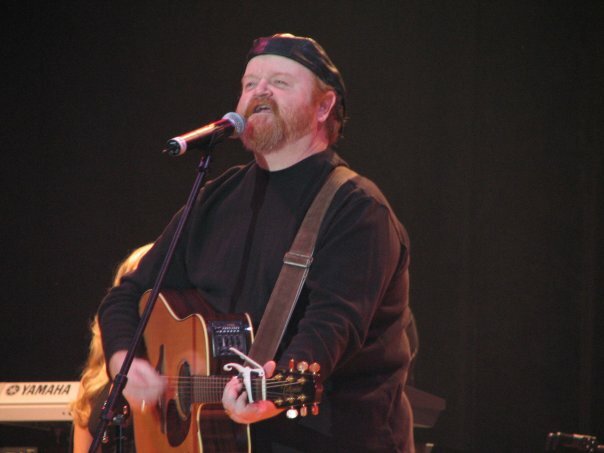 He went on to write songs including Trace Adkins’ “The Rest Of Mine,” “Big Time” and “Brown Chicken, Brown Cow,” as well as numerous songs for Tracy Lawrence, including “As Any Fool Can See,” “My Second Home,” “If The World Had A Front Porch,” and “Is That A Tear.” He also penned Aaron Tippin’s “Where The Stars and Stripes and Eagle Fly” and Jeff Bates’ “The Love Song,” among others. In addition to his career as a songwriter, Beard was a music manager and record producer. Beard is survived by his wife Amy, three daughters Cali, Amanda, Alyson, and his grandpup “PawPaw’s Pretty Girl” Phoebe Beard. A visitation and service will be held at Sellars Funeral Home (2229 N. Mt. Juliet Road, Mt. Juliet, TN). The visitation will be Thursday, Oct. 5 from 4 p.m.- 8 p.m., and services will be held Friday, Oct. 6 at 11 a.m., with visitation from 10 a.m.-11 a.m. A graveside memorial will follow at Mt. Juliet Memorial Gardens.